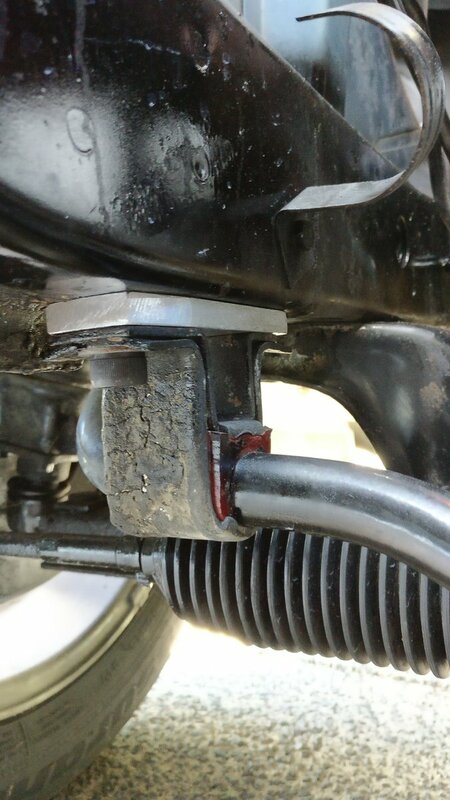 Apparently the 27mm front sway bar from 90's rangers/mazda pickups fits 700 series cars with a half inch spacer. B2000 was a true Mazda, and only built through the very early 90s. You want a B2300/B3000/B4000 part. That install is sketchy as hell too, you need something on top of the rubber to keep it from popping up under stress. 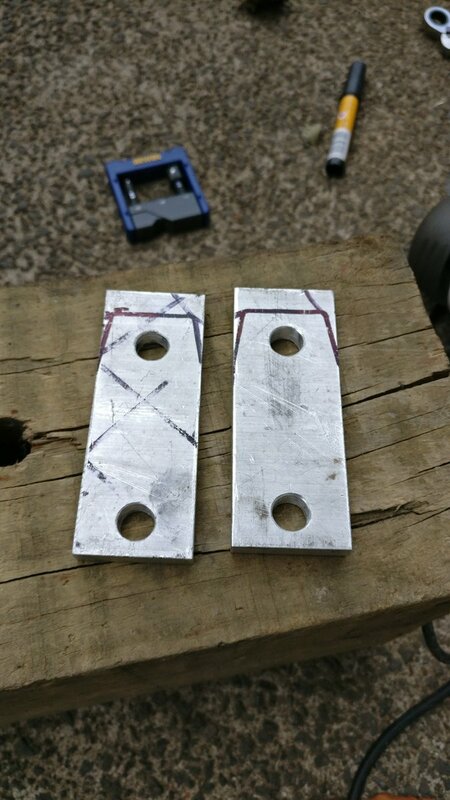 Using a piece of 1.5x.5" steel or aluminum bar as a spacer would work. 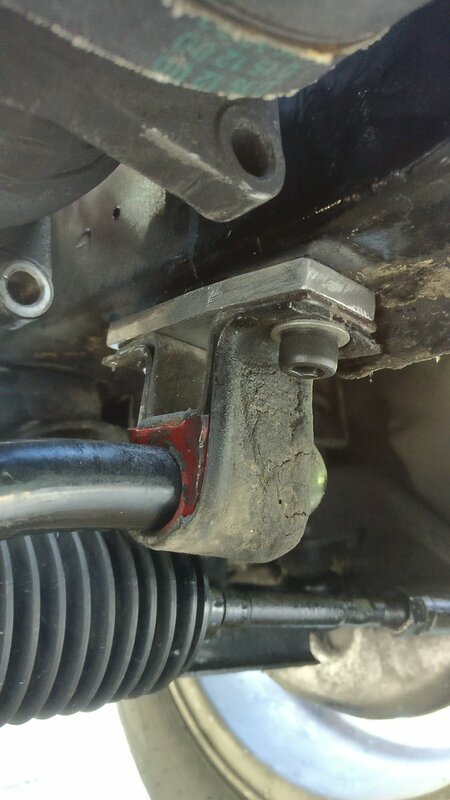 Looks like a two piece bracket that traps the bushing to me. Still looks sketchy. Besides, who wouldn't want an opportunity to put something "billet" on their car? Stock 240's 740's and 940's all have the same setup with a double bracket that traps the bushing. Billet stuff is for meatheads anyway, the trick is to recombine the Volvo parts bin to get what you need. Last edited by Redwood Chair; 04-22-2018 at 11:05 PM.. Indeed, sir. Makes it repeatable and easily repairable. OP, I don't know where you live, but anything "junk" around here from the 90s is long gone to the recycling afterlife. Shipping a bar isn't that cheap either. How much are you looking to save to make the attempt? Fox Mustang bars have been questioned as well. Also, unless you are needing a drop style bar for a swap, aftermarket bars that fit proper come up on here all the time. Patience? Mostly just idle curiosity, but here in South Florida there's like at least 10 rangers lying around any given junkyard near me, and even more are being parted out on craigslist. I figure that if something fits and works well, it might be a good alternate to spending a few hundred on an aftermarket part. 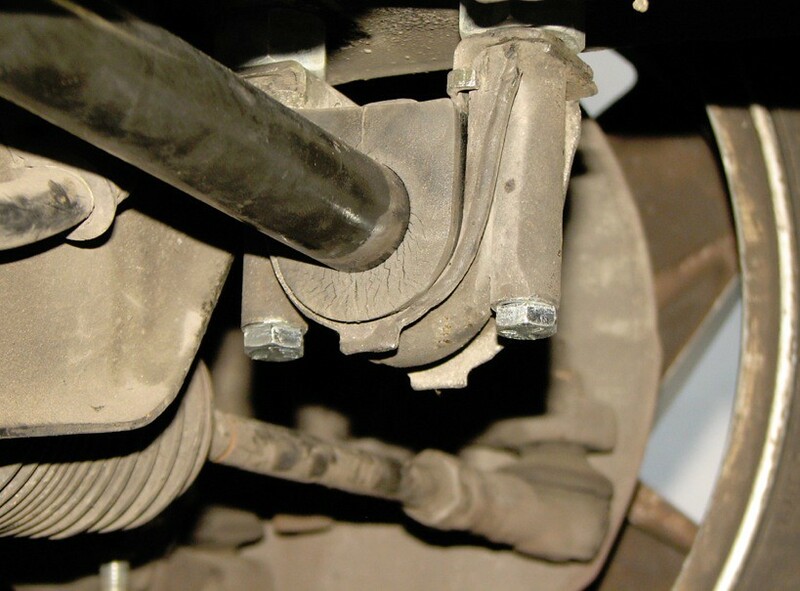 For budget anti sway bar action you can also look up double front anti sway bars and double rear ones as well.